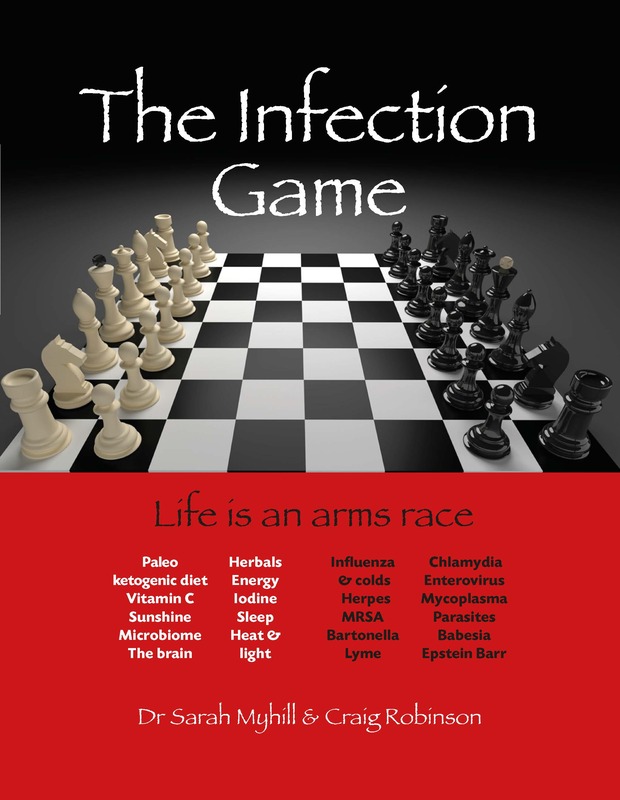 The Infection Game shows us how we can maximise our defences and martial our weapons so that we are ready to defeat the infectious organisms we encounter every day and in epidemic situations. Craig Robinson took a first in Mathematics at Oxford University in 1985. 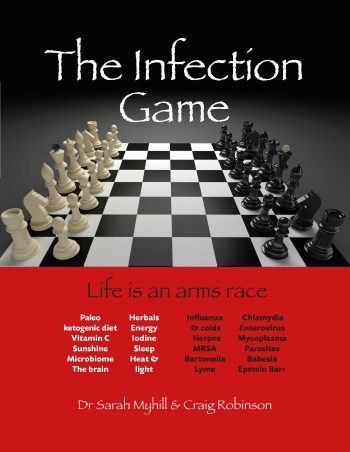 He then joined Price Waterhouse and qualified as a Chartered Accountant in 1988, after which he worked as a lecturer in the private sector, and also in The City of London, primarily in Financial Sector Regulation roles. Craig first met Sarah in 2001, as a patient for the treatment of his CFS, and since then they have developed a professional working relationship, where he helps with the maintenance of www.drmyhill.co.uk, the moderating of Dr Myhill’s Facebook groups and other ad hoc projects, as well as with the editing and writing of her books.